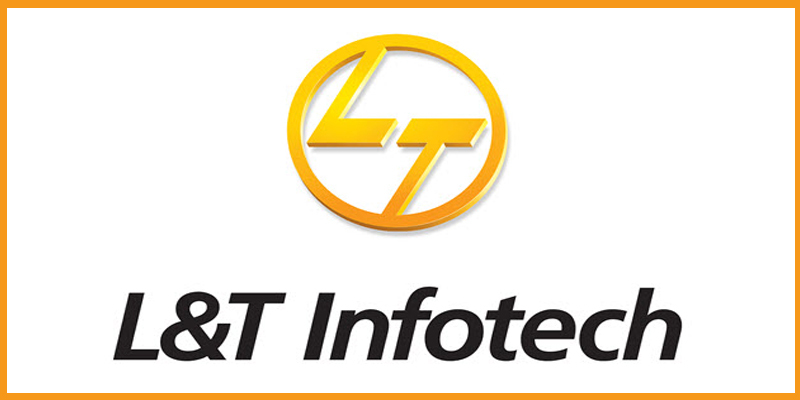 Security, Logic building, Database Administrator concepts. No Academic gap allowed during/in between the course for SSC, HSC, Diploma, Graduation. Improvement exams) given soon after the Main exam will NOT be considered. to back) while attending the drive on 22-01-2018. 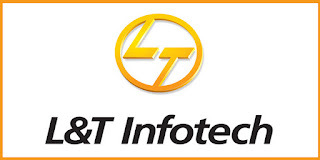 0 on: "Freshers :: L&T Infotech Hiring For Technical Trainee in Pune"